Hattie Jewell (Porter) Tabor Spencer Sloan, age 89, of El Dorado Springs, MO, passed away February 18, 2013 at Community Springs Healthcare. She was born July 31, 1923. Hattie had fourteen brothers and sisters all preceding her in death except three sisters: Lola Drury and Lois Gillen of Jasper, MO and Earlene Porter of Peculiar, MO. She was married to W.B. Tabor and they had four children: Fred, Junior, Laddie and Lucille. She married Joe Spencer who passed away in 1981. 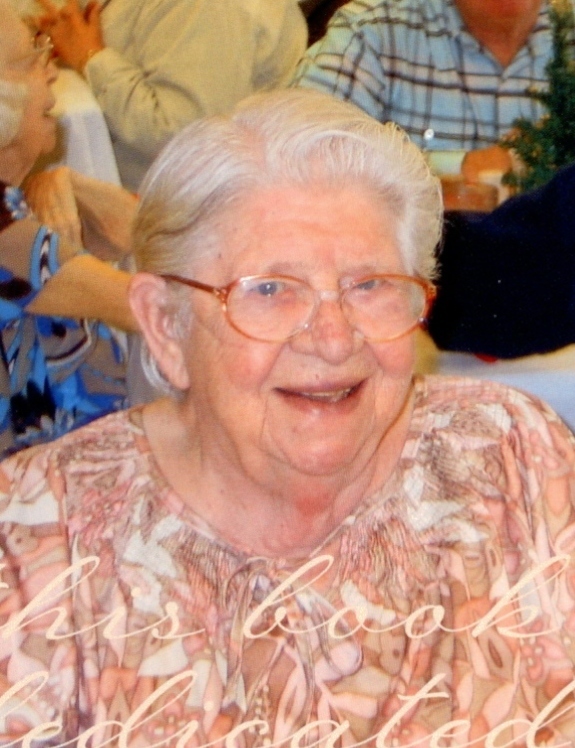 Hattie worked for the International Shoe Company in El Dorado Springs for nineteen years and at Community Springs for seven years. She enjoyed working as a volunteer at the El Dorado Springs Senior Center, serving dinner to those who needed help or working at the front desk. Hattie met her husband Paul Sloan at the senior center and married him in 1998. Paul passed away in 2008. Hattie enjoyed the activities at Community Springs and proudly served as the president of the residential council at Community Springs. She is survived by her four children: Fred Tabor and wife Darlene of Brighten, MO; Junior Tabor and wife Dana of Flower Mound, TX; Laddie Tabor and wife Nancy of Columbus, KS; and daughter Lucille Richardson of Republic, MO. She also leaves grandchildren, great-grandchildren, and great-great-grandchildren who she loved dearly, as well as a host of other family and friends. Due to bad weather the memorial service has been rescheduled for Tuesday, March 19, 2013, at 1:00 p.m. at Bland-Hackleman Funeral Home, with Pastor Jack Daniel officiating. Rusty Carver will provide music. Final disposition is inurnment under the direction of Bland-Hackleman Funeral Home.